Gulfport, MS - Event #2 was completed this past weekend. Click here for complete results. 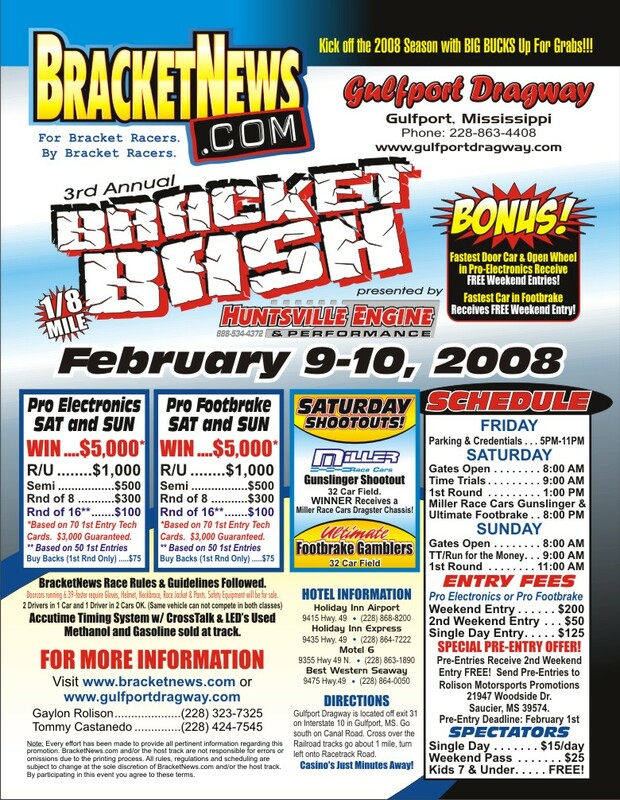 Gulfport, MS - The Huntsville Engine "King of the Coast" Series marched on in 2010 as Event 5 of 8 went down at Gulfport Dragway. Racers would compete for over $20,000 of weekend prize money. Gulfport, MS - The Huntsville Engine "King of the Coast" Series Pulls off the Unthinkable......Runs Two Races In One Day to Overcome Approaching Rains. 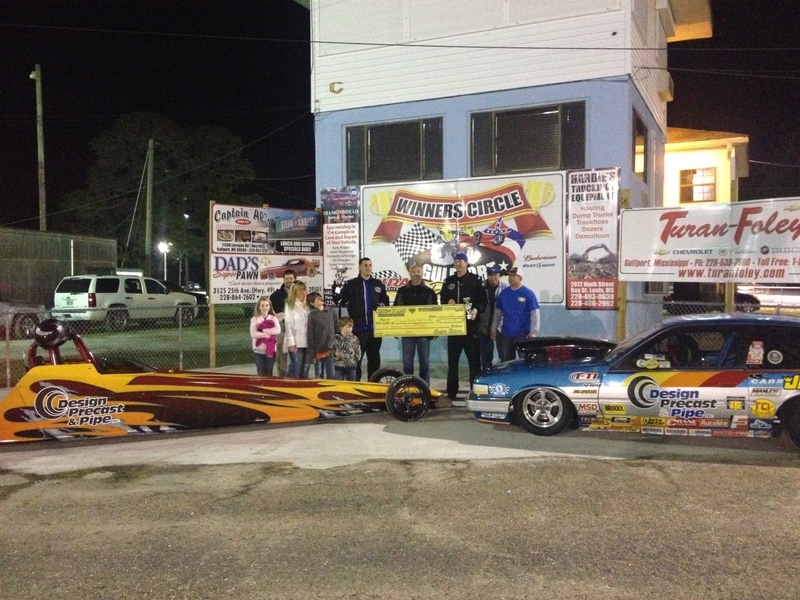 Gulfport, MS - Lewis, Rolison, Ashe & Cameron Come Through with Wins at Huntsville Engine "King of the Coast" Series. Jr. Dragsters Come Out in Full Force with Big Crowd. Epperson and Farlow Take WINS in the Ultra Competitive Sportsman Class. Gulfport, MS - The Pro Electronics Final would feature two Mullis dragsters piloted by Steven Barnett of Gulfport, MS and Chad Fox of Union, MS. The race would be determined at the start as Barnett would go red in that final. Event Three is slated for April 10 & 11. Gulfport, MS - The Huntsville Engine "King of the Coast" Bracket Series Kicked off it's 6th Season of racing this past weekend as the Bracket Bash invaded Gulfport Dragway in Gulfport, MS. 190 race cars which turned into over 200 entries were ready to take to the track Saturday morning. Gulfport, MS - In Pro Electronics, Jimbo Smith of Saraland, AL took on Wes Neely of Florence, MS in his 1967 Camaro. 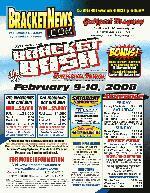 Gulfport, MS - Make plans to attend the Bracketnews.com event at Gulfport Mississippi in Feburary. Gulfport, MS - Team Stewart Visits Winner's Lane THREE Times at 2nd Leg of Huntsville Engine "King of the Coast" Bracket Series, Brandon Henry Dominates 10-12 Jr. Division.